Beltless Belt, finally an answer for fitted tops over pants. 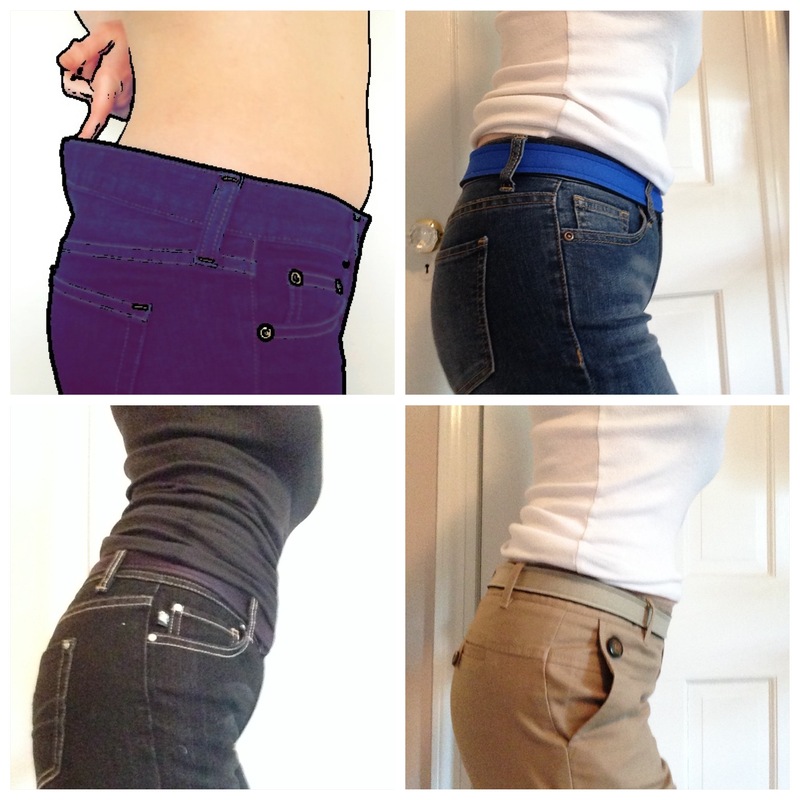 NO MORE gaps or buckle-bulge. 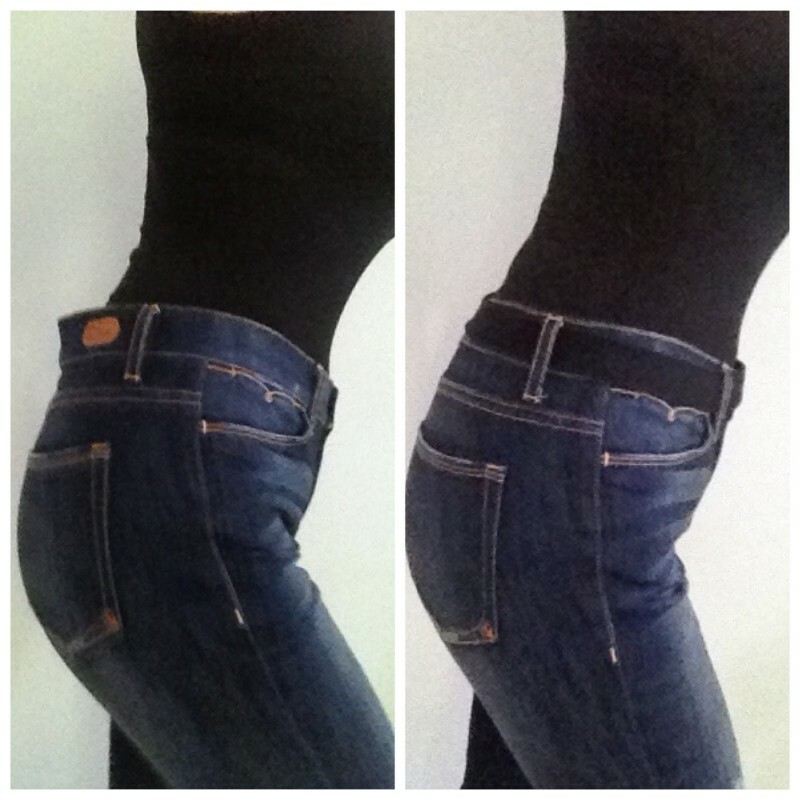 Try on our low profile unisex belt today, and see the difference it makes in your wardrobe. I purchased this belt because I was constantly tearing small holes in my T-shirts at the belt line. This clever belt covers the metal buttons on jeans and protects my thinner shirts from being ruined. I am very pleased! Nice design! I think you should mention this advantage to your marketing pages! 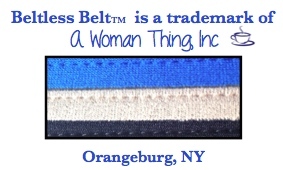 Thank you Gail for your very kind words and another reason the consider the Beltless Belt!! I love your idea! !